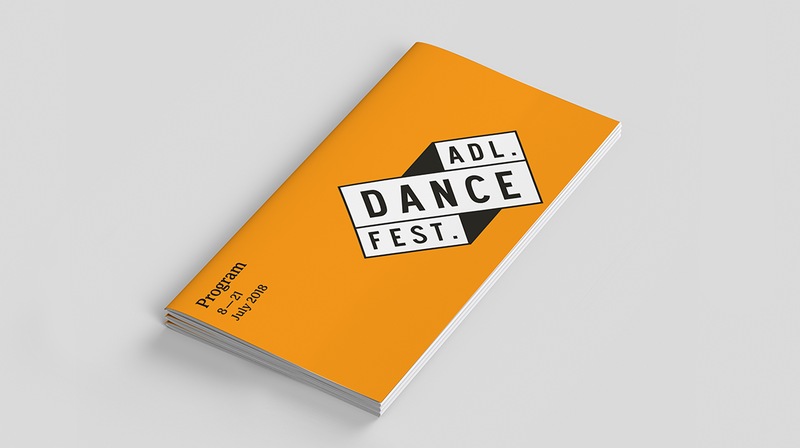 An exciting new era for dance in South Australia. 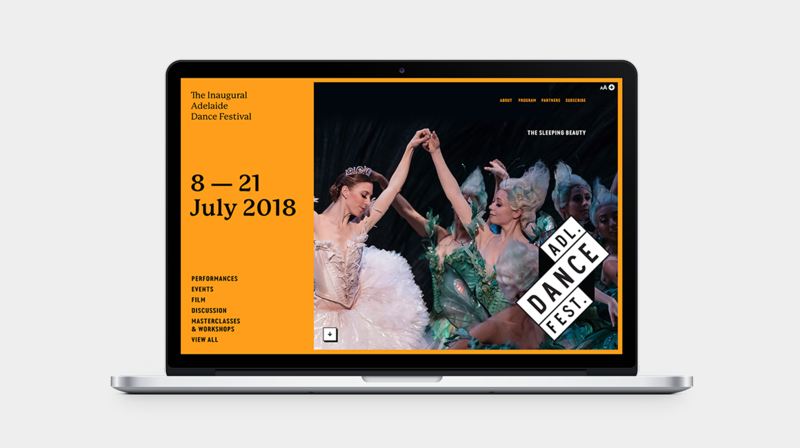 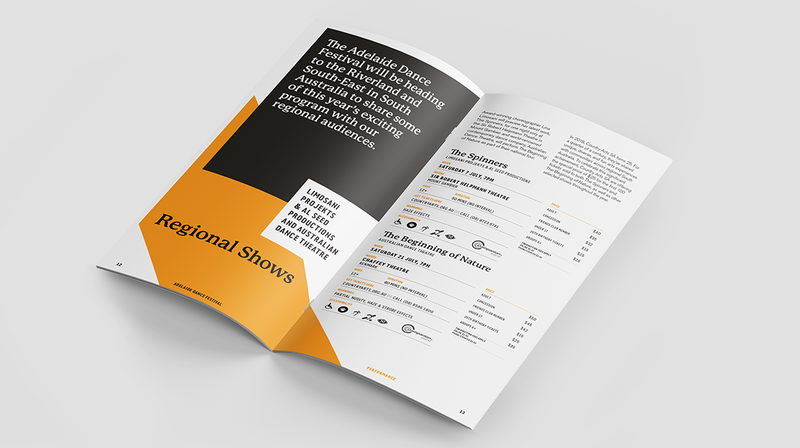 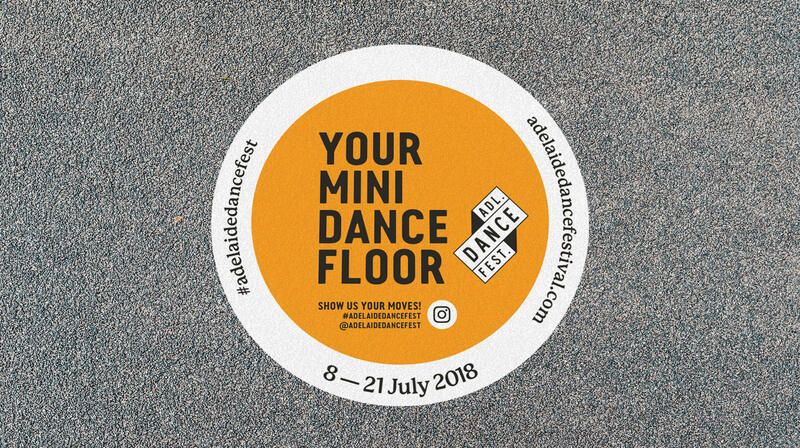 With a vision to be a national and international leader in dance and to push the boundaries of the art form through ambitious collaborations and interconnections, the Adelaide Dance Festival is creating, supporting and promoting new opportunities for dance in South Australia. 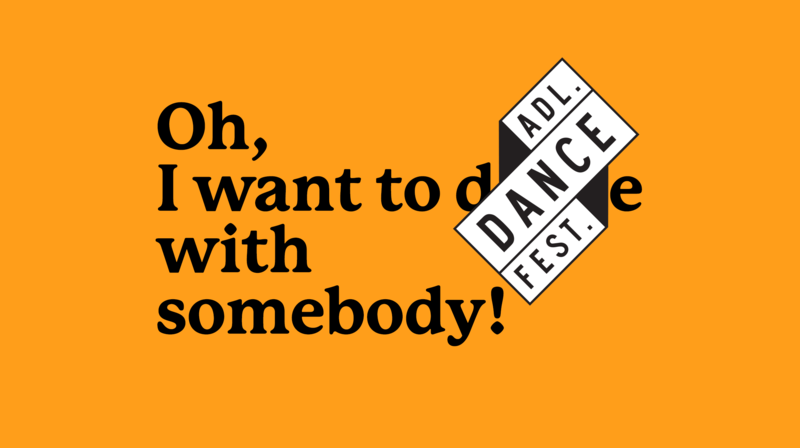 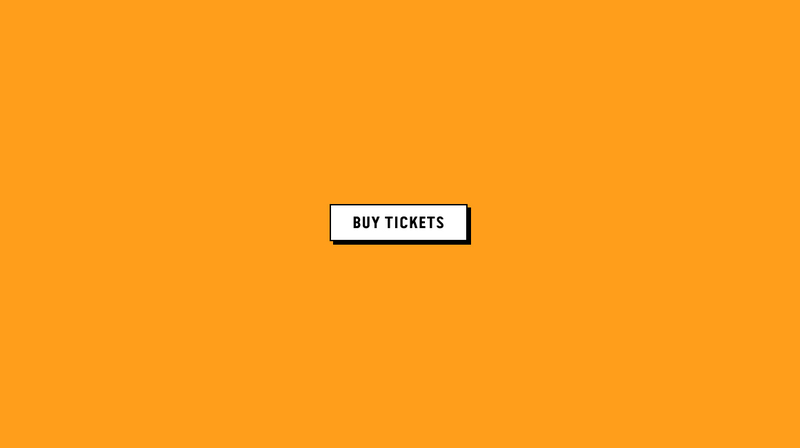 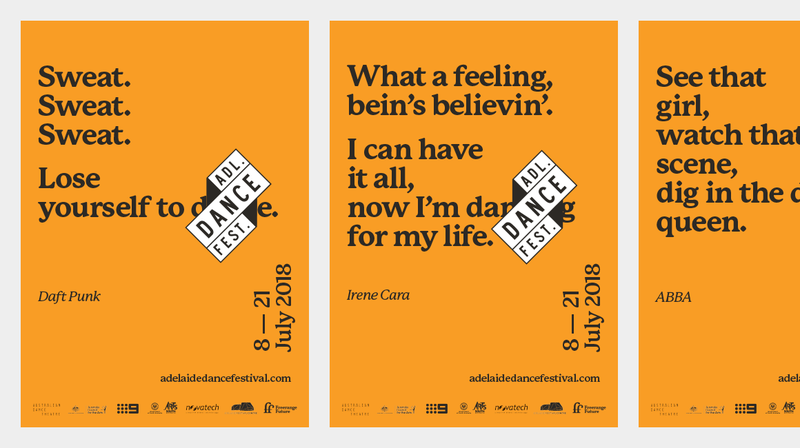 Freerange Future is a partner of the Adelaide Dance Festival. 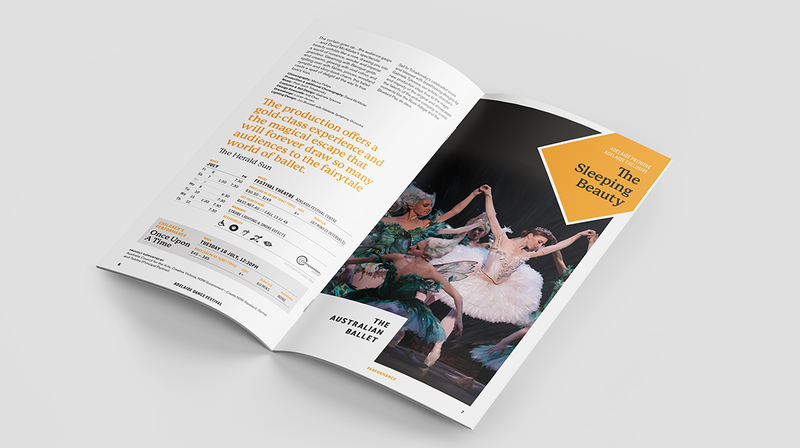 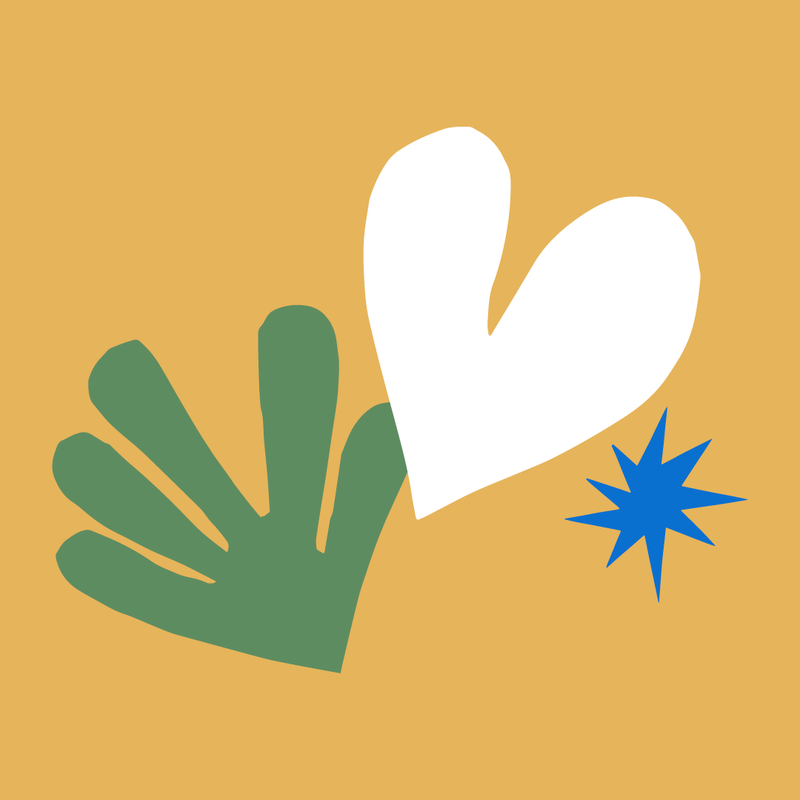 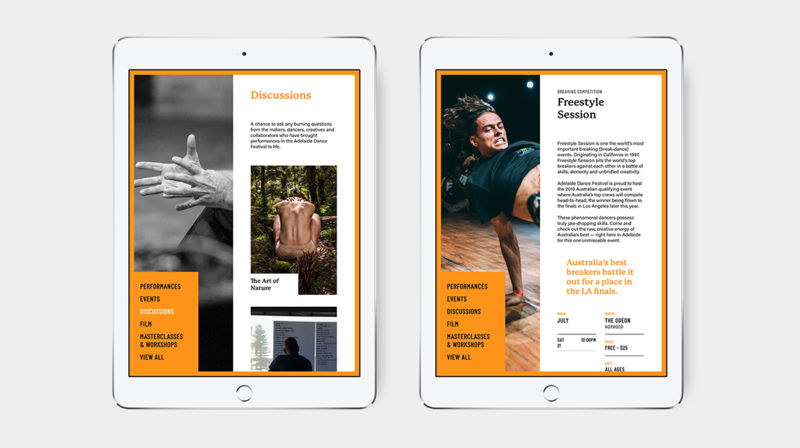 Working closely from the festival’s inception we have created the brand identity, program, website and stand out poster campaign.